Most of my Thanksgiving celebrations have been of a fairly standard variety. Turkey and all the sides. Fellowship with family. Lots of laughs. Sometimes even some pro football watching on TV. But I’ve got a special Thanksgiving memory I’d like to share here. It occurred in 1989. Twenty-six years ago I had the honor of attending — along with about 20 other journalists from all over the country — a three-week journey through Southeast Asia. Our trip took us — in order — Thailand, Vietnam, Cambodia and back to Vietnam. 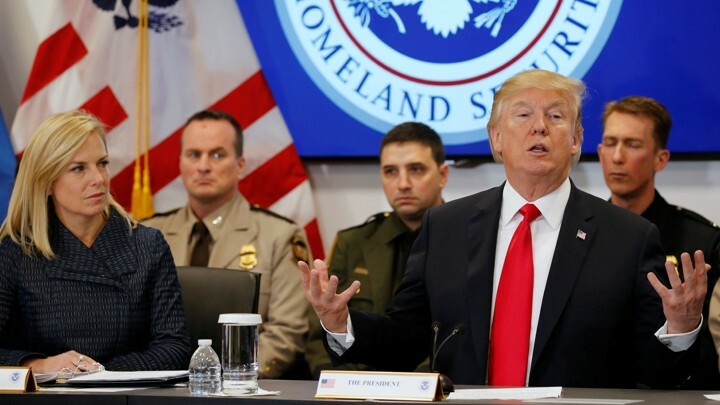 Our delegation represented the National Conference of Editorial Writers, which has been renamed and reorganized into the Association of Opinion Journalists. It was a marvelous experience at many levels. Just going so far from home in itself was a treat. For several of us on that trip, it gave us a chance to return to Vietnam, where we had served during that terrible war and to see a country no longer shrouded by that conflict. But along the way, we ventured to Cambodia. In 1989, the country was just beginning to recover from decades of war. Phnom Penh, the capital city, was in shambles. Vietnamese forces had just evacuated the country after liberating Cambodia from the heinous rule of Pol Pot and the Khmer Rouge. The city’s infrastructure was decimated. We spent several days in Cambodia, laying eyes on a notorious killing field and seeing up close a former prison where the Khmer Rouge tortured and killed their countrymen. But then the Cambodia portion of the trip ended. It happened to be Thanksgiving Day when we boarded our vans and headed east, back to Ho Chi Minh City (which the locals still refer to as Saigon). We traveled all day along a terrible road. We crossed the rapidly flowing Mekong River aboard a “ferry” that in reality was little more than a glorified raft. 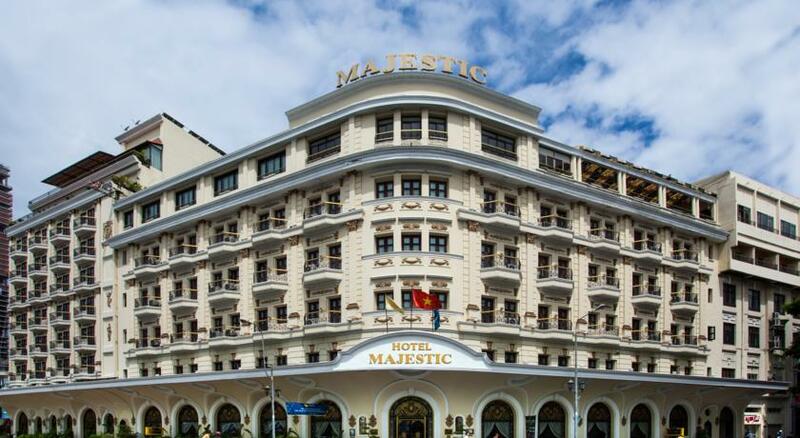 After a grueling day of travel back to Saigon, we settled into our hotel, the Majestic. Then we were informed by the hotel staff that they had prepared a special meal for us. They wanted to make us feel a bit more “at home” by serving us a Thanksgiving-style meal in the hotel’s main dining room. We all sat down to dinner that evening and enjoyed a serving of what one of my dear friends refers to this day as “road kill duck”; we also enjoyed some fresh peas and mashed potatoes. The meal was just OK.
What made it so very special, though, was the hospitality displayed by our Vietnamese hosts, who were delighted to treat us to a meal that enabled their American visitors commemorate a uniquely American holiday. A day that began with some trepidation as we looked forward to a long, tiring and potentially harrowing trip back from a nation still bleeding from the wounds of war ended with warmth and good wishes — in a place so far from home. Thanksgiving is a day we express gratitude for all that we have. It’s a uniquely American holiday and my friends overseas often are kind enough to extend wishes to my family and me at this time of year. It also is a time to remember. And today I am remembering a particularly exciting Thanksgiving holiday. I spent it far from home. I didn’t talk to my family that day. I was traveling in what once was a war zone and the site of one of the 20th century’s most infamous episodes of genocide. Thanksgiving Day 1989 was spent traveling with fellow editorial writers and editors from Phnom Penh, Cambodia to Ho Chi Minh City, Vietnam. The day ended in grand fashion, for which we all gave thanks at the end of a harrowing overland travel experience. The day began in Cambodia, where our group of about 20 journalists had toured several chilling locations, including killing fields, the infamous Tuol Sleng prison and where we met with survivors of the Pol Pot’s murderous reign of terror that ended nearly a decade earlier when Vietnam invaded Cambodia and ousted the dictator’s Khmer Rouge regime. The country had been decimated. Two million Cambodians had been exterminated. The country’s infrastructure was in shambles. The people — beautiful as they are — were still in shock. The capital city of Phnom Penh was virtually empty. We set out that day in several vans full of people and luggage along a crowded bumpy road. Ho Chi Minh City would be our destination. But first we had to travel several hundred treacherous miles. We made it across the river and then continued on our way. Finally, several hours later we arrived at the Cambodia-Vietnam border. The line of traffic getting through the militarized checkpoint was quite long. We had a young guide, who we called Vibol. As with most business in Cambodia, a lot of it is transacted underground, under the table. Vibol collected some cash from all of us and then greased some palms at the gate. Suddenly, without explanation, our party was moved to the head of the line. We slid on through to the Vietnamese side of the border, where we noticed a vision in the form of the young Vietnamese guide who had escorted us through Vietnam at an earlier portion of the trip. Her name was Mai and she was, as one might say, a sight for sore eyes — if you know what I mean. Mai then escorted us the rest of the way to Ho Chi Minh City — which, by the way, the locals still refer to as Saigon. We reached the city. Got to our hotel, unpacked our vehicles and were informed that the hotel staff had prepared a special dinner for us that evening. We got cleaned up and went down to eat later. Awaiting us in a very nice dining room was a meal of what one of my colleagues called “road kill duck,” mashed potatoes, peas, rolls and a cake for dessert. Was it the kind of Thanksgiving meal to which we were accustomed? No. But it was served with all the love and good intentions imaginable. Our Vietnamese hosts wanted to recognize our special holiday. For that we all were thankful beyond measure. After the experience we had endured that day, and in the previous days in a country decimated by war and untold inhumanity, we felt almost at home in a faraway land.